[Solved] How to Fix Bad Pool Header in Windows 10? [Solved] Top 7 Solutions to Fix Bad Pool Header in Windows 10? 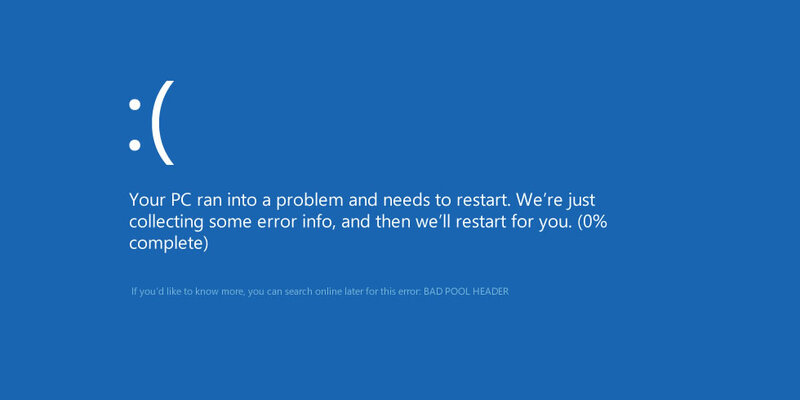 Bad Pool Header Error causes your system to shut down or restart in order to prevent any sort of damage to your system. When this error occurs, you find a message stating “Windows has been shut down to prevent damage to your computer”. Well, the Bad Pool Header Error occurs due to a number of reasons like due to antivirus that is not compatible with your windows system, an outdated driver on your system. Apart from the technical language if anything whether software or hardware tries to do something wrong, with your system’s memory it causes Bad Pool Header Error. Here I will tell how to fix Bad Pool Header error in Windows. This post will lead you to different methods on how to fix Bad Pool Header. You can go through the below-mentioned steps to resolve BadPool Header in Windows. Take the mouse pointer to the corner on right side of your system and wait for few seconds. Now hit on Change PC Settings. Now move to Windows Update. Hit on Check Now. Now Windows will start “checking for updates…” Wait for few seconds till it finds any relevant updates. If your Windows system has any pending update then take the further actions by hitting on Install Updates. To fix the Bad Pool Header Error in Windows system you have to turn off the protection by your third-party antivirus program. Sometimes the incompatible program causes this error in Windows. Turn off protection provided by your antivirus program. Windows 8.1 users can use Windows Defender to provide security to their Windows system. Windows 7 users can use Microsoft Security Essentials. So turn on either Windows Defender or Microsoft Security Essentials program. Step 1: Click on the Start and then go to the search option. Then search for the Memory Diagnostics Tool. Step 2: Right-click on the Memory Diagnostics Tool and Select Run as Administrator. Step 3: Simply, follow the onscreen instructions to initiate the RAM diagnostic process. Step 1: Open the run dialogue box by pressing the Windows logo key and R simultaneously. In the run dialogue box type Power Options and click on the OK. Step 4: Restart your PC and check for the error. Also Read: Top 7 Solutions to Fix Activation Error 0xc004f074 in Windows 7, 8 8.1, and Windows 10 ! Step 1: Open the Control Panel and navigate through the All Control Panel Items -> Administrative Tools -> Services. Step 3: After it, select the Properties of Windows/Indexing Service and choose the Disabled as Startup type. Now you have to reboot your computer to save all the changes. Step 1: First you have to open the System Configuration dialog and then Disable startup programs that present under the General tab, here you have to uncheck the Load startup items. Step 2: Disable all services by clicking on the Services tab-> mark Hide all Microsoft service and at last click on the Disable All. Step 3: Restart your system and check for the error. This is the third method to fix the Bad Pool Header Error in Windows. 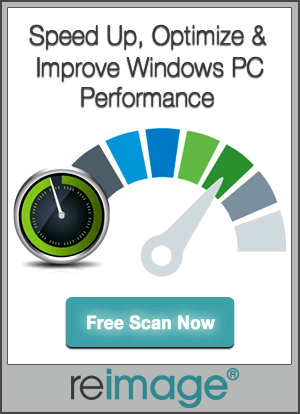 Ensure that all the drivers on your Windows systems are up to date. To perform this you can use Method 1. If you find any outdated driver on your system then try to update it. And, if you are receiving Bad Pool Header Error or Blue Screen Error after installing any particular driver on your system then the first thing you have to do is to uninstall it. Bad Pool Header Error was too rare in Windows 8 but it started increasing exponentially as users tried to install incompatible software in their PC. If the above-given method fails to work then the last option left with you is to use the third party tool. PC Repair Tool can help you to fix Bad Pool Header Error in Windows. 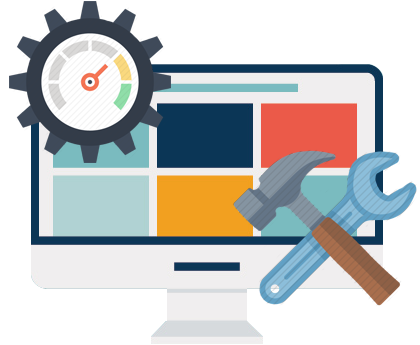 This repair tool can fix up other windows or PC related issue such hard drive issue, BSOD error, freeze and crash issue, registry error, runtime error and many more. PC Repair Tool can help you to fix Bad Pool Header Error in Windows. This repair tool can fix up other windows or PC related issue such ahard drive issue, BSOD error, freeze and crash issue, registry error, runtime error and many more.